Depends on the locations and weather, the early spring varies from year to year and from country to country. However, spring in most Northern temperate zone locations usually started from March; thus approaching February would be the estimated early spring. Anyway, wherever you live; when it comes to fashion that changes regularly, we can know earlier what would be the global fashion trends in next spring/summer 2019. 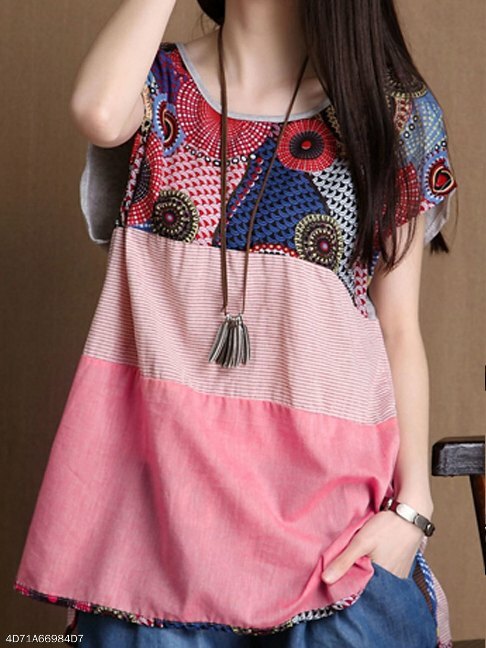 Now is the right time for fashionable women to welcome the upcoming spring; it would be fun to find out the cute tops for women in the latest style to keep up on fashion trends. So, are you coming along? I have read about the spring trends 2019 in a few online fashion magazines that source from the runways, fashion influencers and spring/summer 2019 fashion weeks. Wow, the list is long enough. Well, some of them include leopard print; plaid, checks & colored tartan motifs; denim, sheer & patchwork fabric; puffed sleeves; ruched sleeves; feminine ruffles, frills & flourishes; twists & knots; neo-gothic style; neons, reds, hot pinks & lavender colors; unusual color pairings, cargo pants, stretch bike shorts & blazer, boiler suits and more. Which one do you want to follow and try? 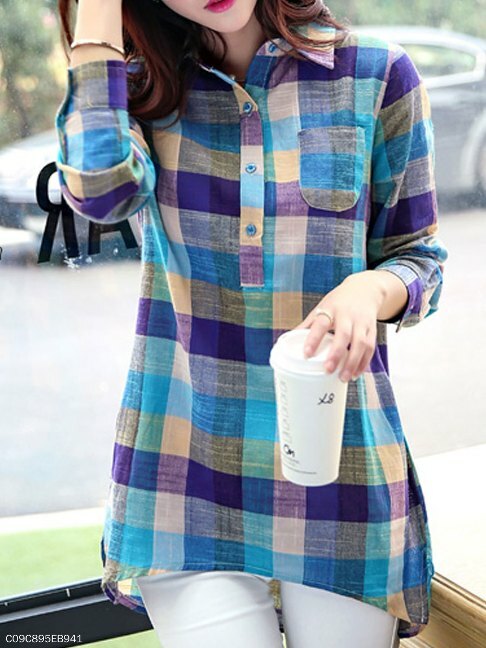 I most like patchwork, ruffles and plaid motif. If you plan to shop some new tops which meet the latest spring trends; there is a savvy way to renew your current spring outfits without breaking your bank. Just go to FashionMia, a recommended online fashion store that provides trendiest women’s clothing at prices that easy on every one’s pocket. Another good news, you can use the ‘Early Spring’ tab at the store website to easily browse a variety of clothing for spring. 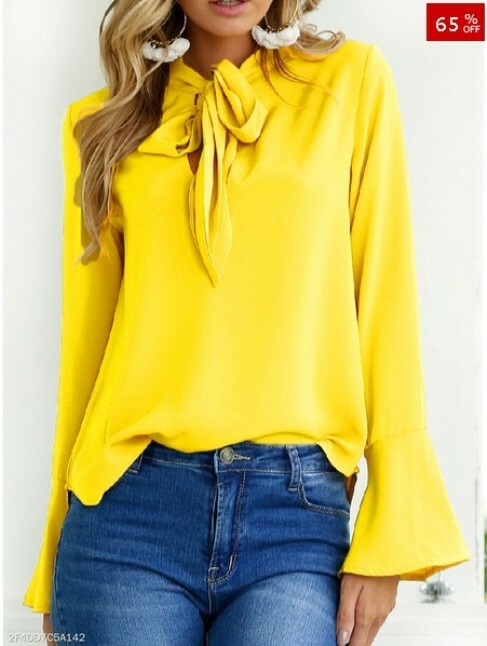 Since you are looking for trendiest tops that fit for spring season, you can also start your search straightly in FashionMia tops collection that come in a huge variety of t-shirts, blouses and knitwear (pullover, cardigans and sweaters). 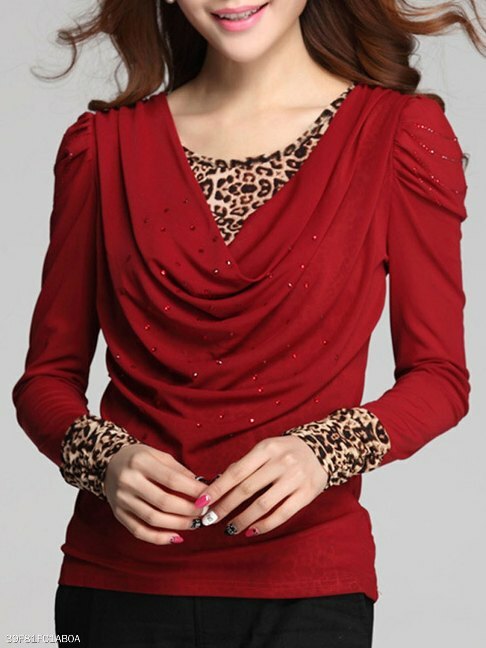 Narrow and ease your search by using the ‘Season’ filter category to get your desired and required tops. I have seen the collection and chosen some appealing tops to feature here. Nowadays, light outerwear like hoodies and sweatshirts are no longer only for sport. If you are also in need of a sweatshirt that can be used as a stylish top, FashionMia provides trendy cheap sweatshirts in their outwear collection. 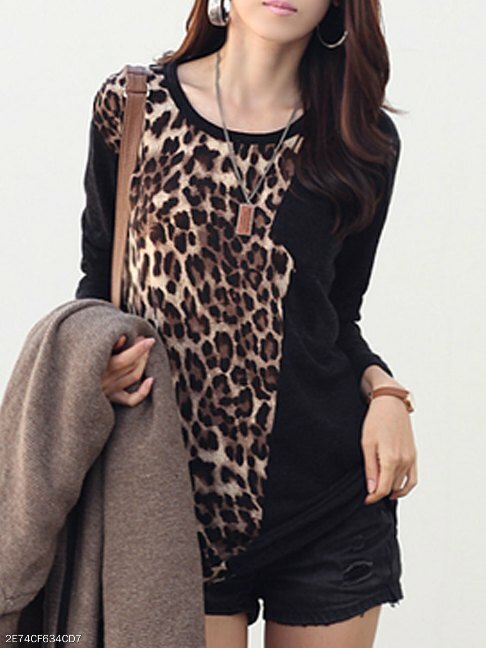 Lovely embroidery, cute print and decorative details have turned each sweatshirt in to trendy clothes. 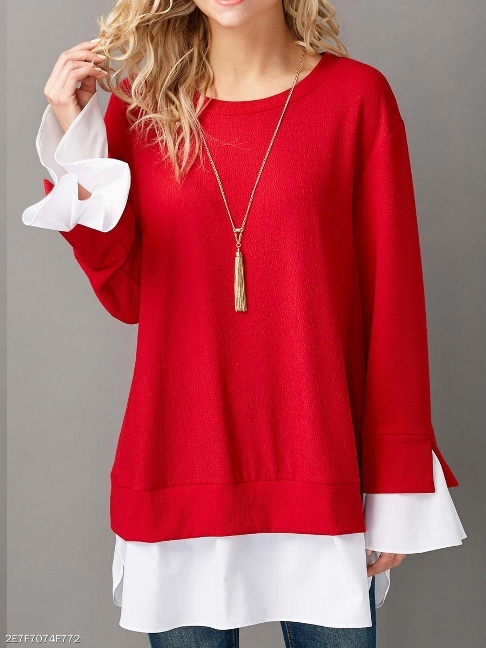 Whenever you need more warmth, you can layer your blouse or t-shirt with a sweatshirt or just use chic sweatshirts like I feature above as a top -you look fab and ready to go! Are You Suffering from Bulging Veins? What useful products contain phosphorus? What type of Closets: One piece or Two Piece?